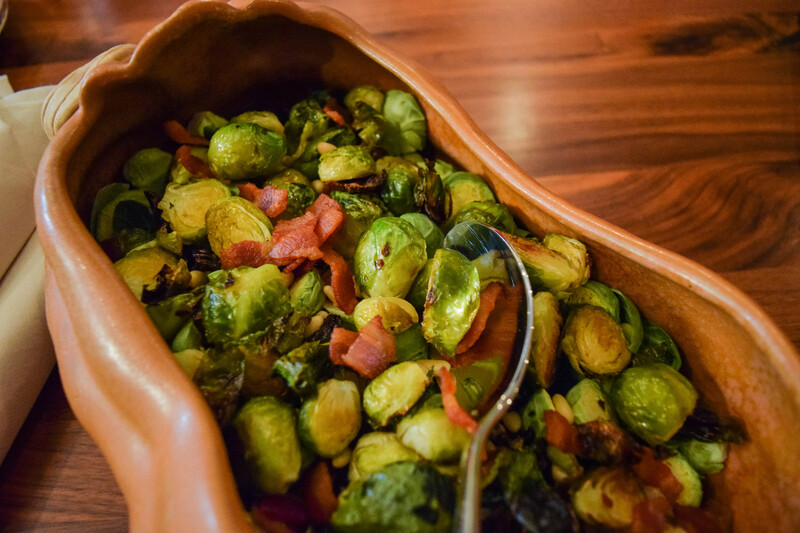 Even skeptics won’t be able to resist these crispy, savory sprouts! 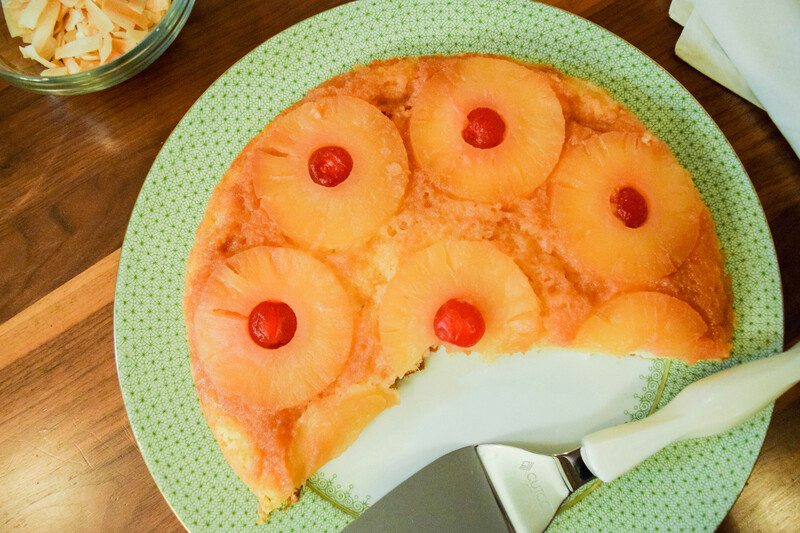 If you’re looking for a classic manifestation of a classic dessert, this is it! 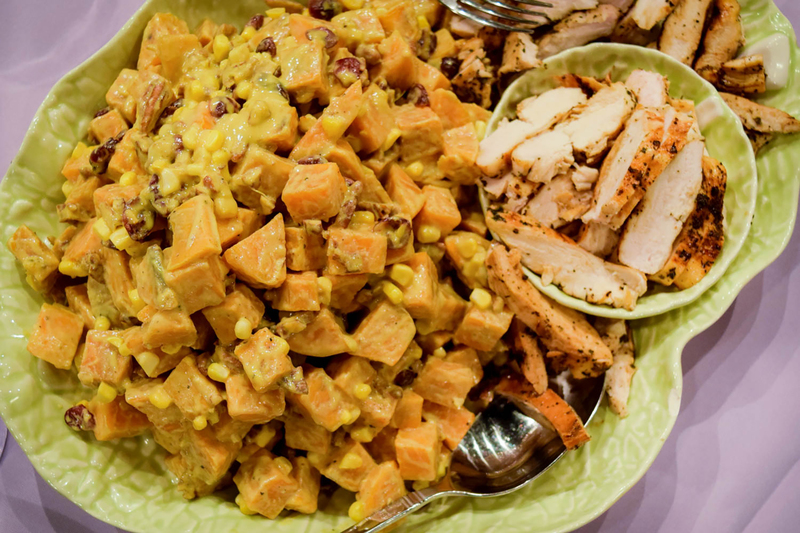 Step up the flavor and nutrients in this twist on classic potato salad! 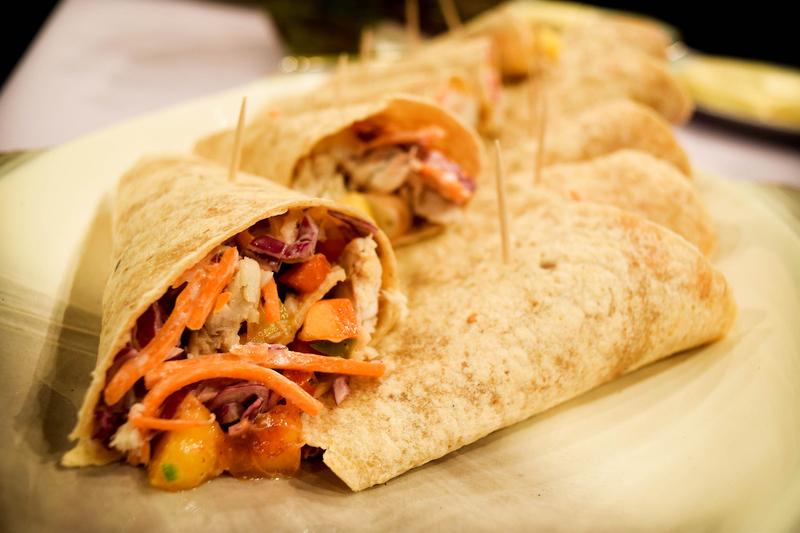 Switch up taco night with these fabulously fresh fish tacos. 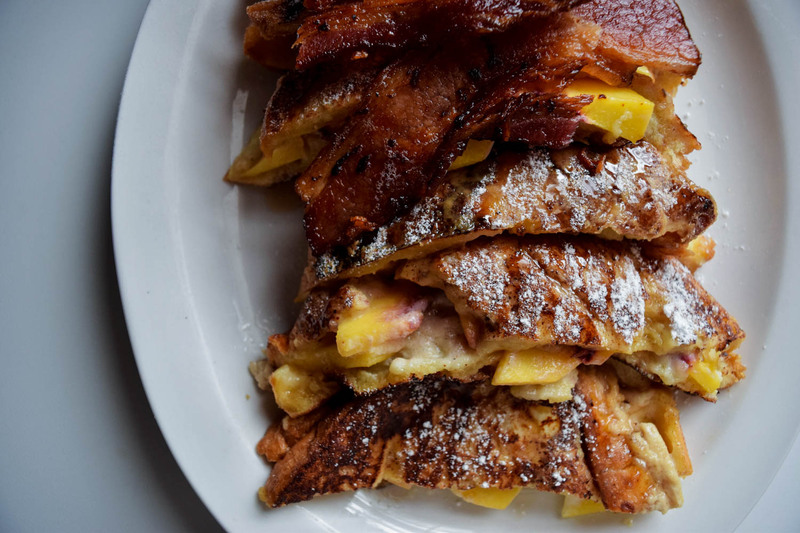 You have to taste this decadent twist on a brunch staple. 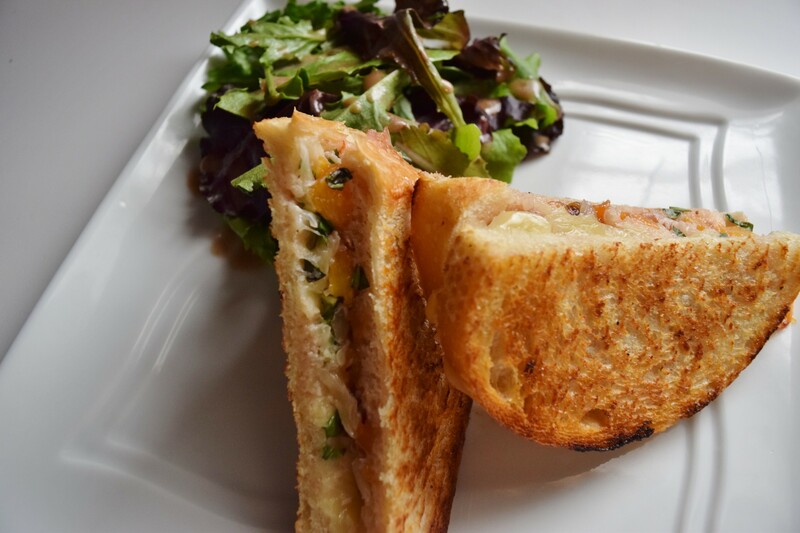 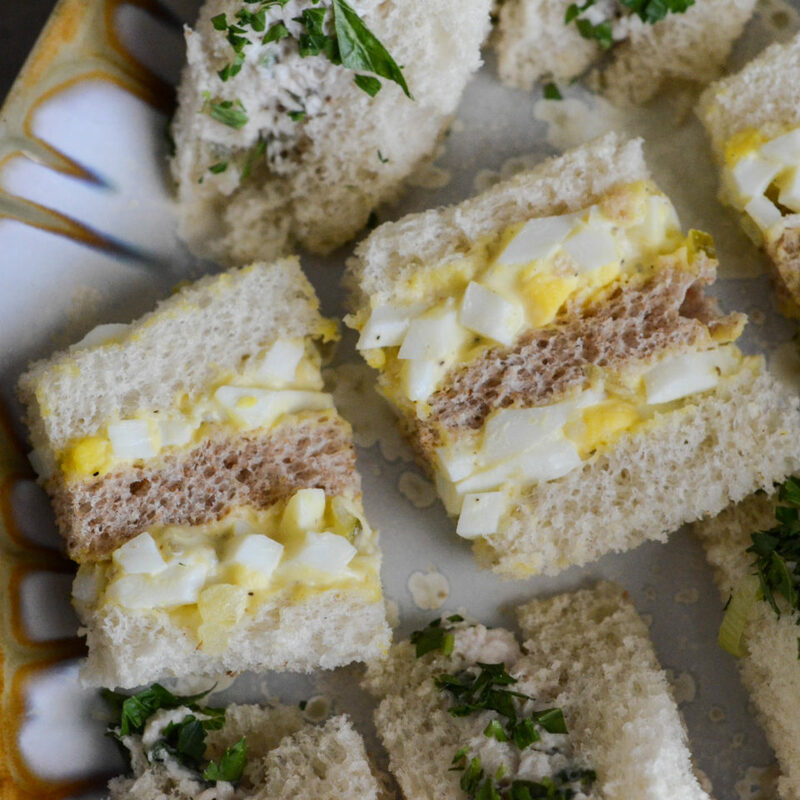 This sweet and savory grilled cheese will become an instant lunch staple! 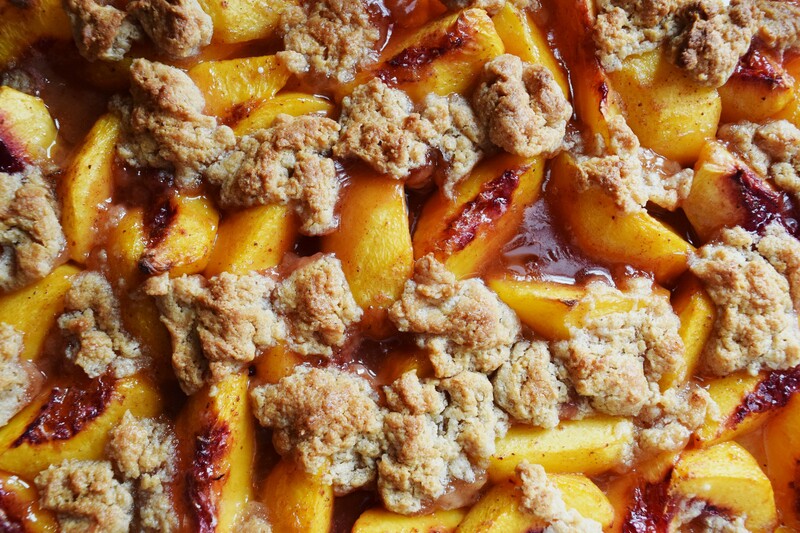 This isn’t your grandmother’s peach cobbler. 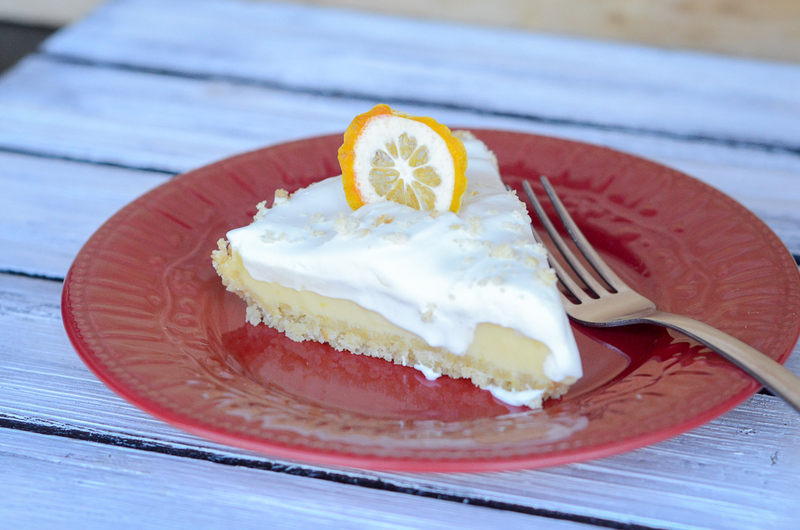 Brighten your day with this sweet and salty treat, especially on those dreary, rainy days! 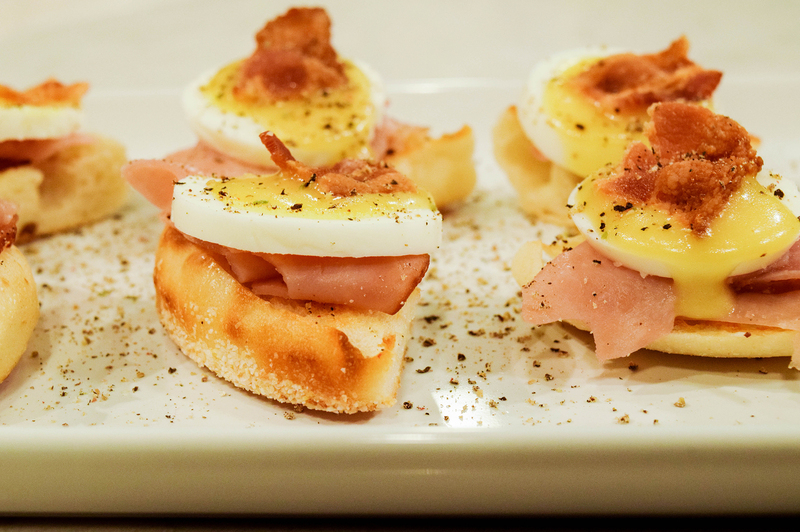 Enjoy these bite-sized treats with Hollandaise Sauce and Canadian Bacon! 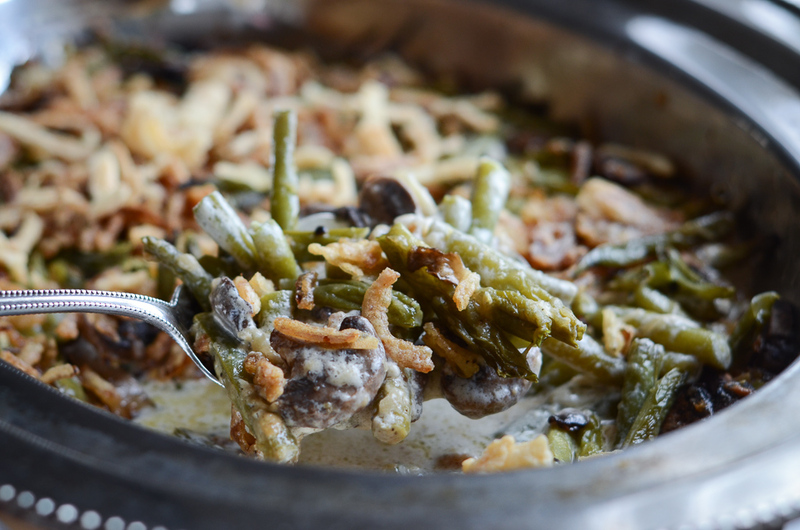 This Southern favorite is just as easy to cook as it is to eat! 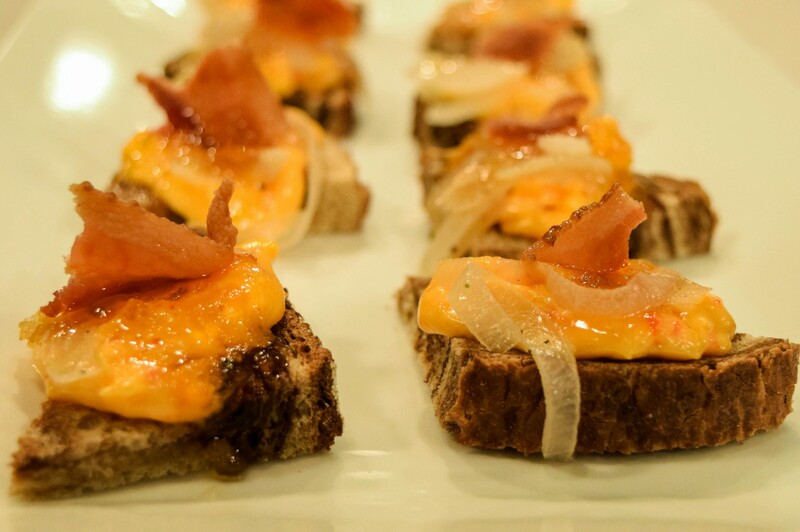 Enjoy the delightful Pimento Cheese Bites! 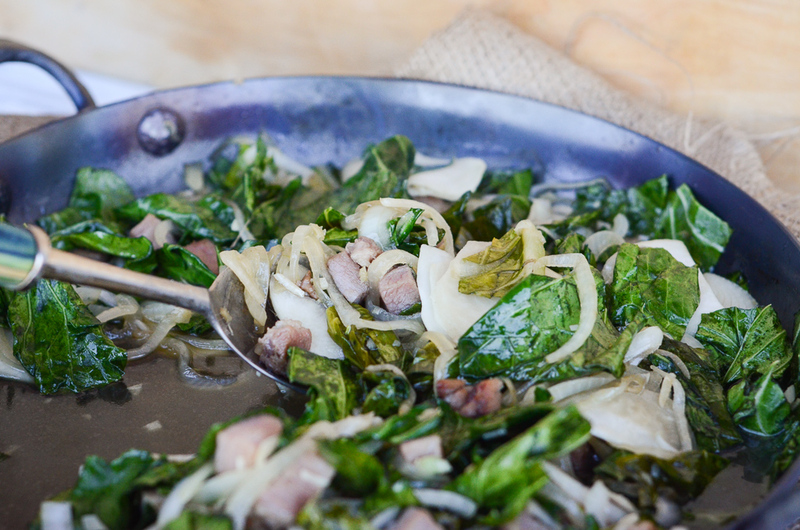 This delicious recipe is the perfect mix of cheese, bacon, and onion! 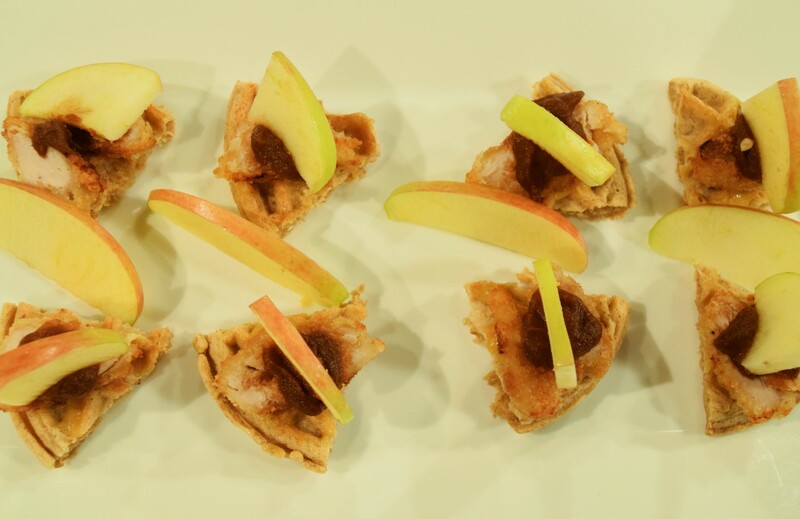 The only trick with this treat is the delicious combination of chocolate and pecans! 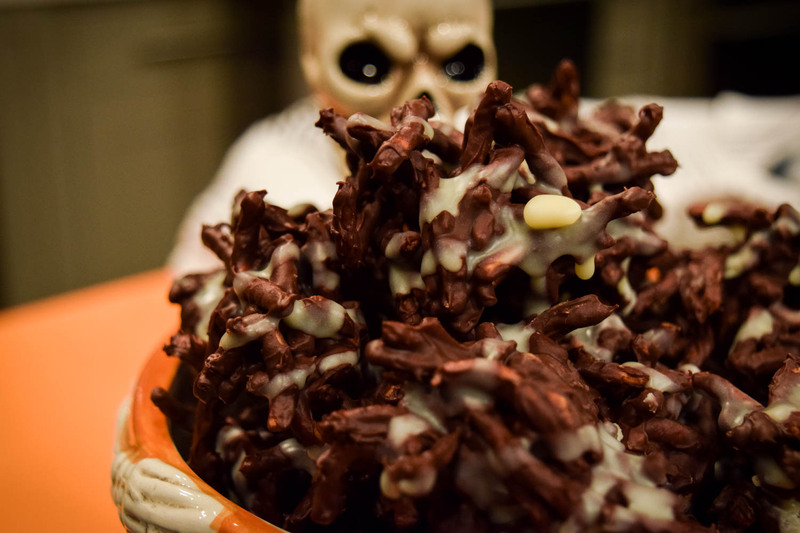 Enjoy making these Haystack/Spider Cookies for the upcoming festive season or just as a sweet snack! 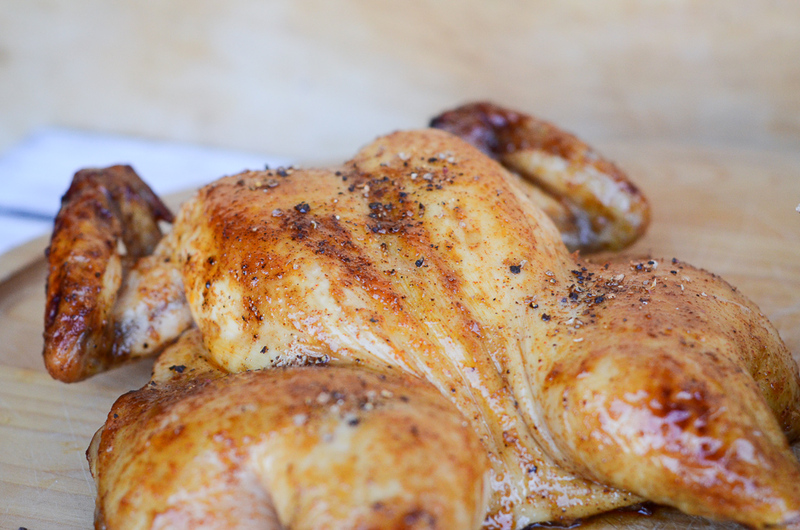 Enjoy making and eating this delicious classic by incorporating Rosemary and Buttermilk into your Fried Chicken! 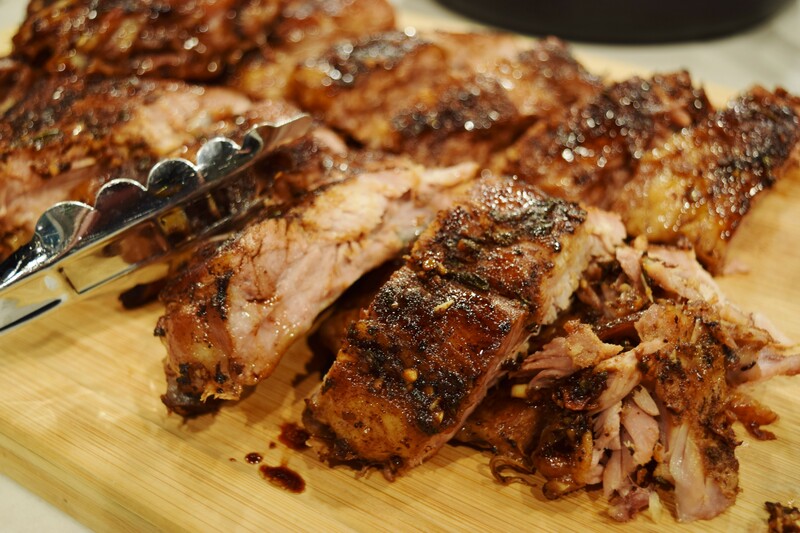 Enjoy this savory and delicious rib recipe next time you need a meal idea for dinner, lunch or a barbecue! 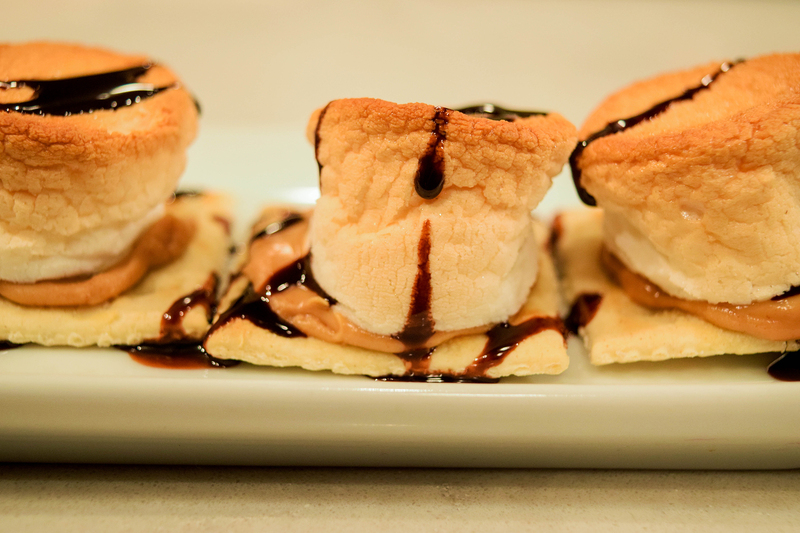 Enjoy every bite of this sweet, gooey treat! 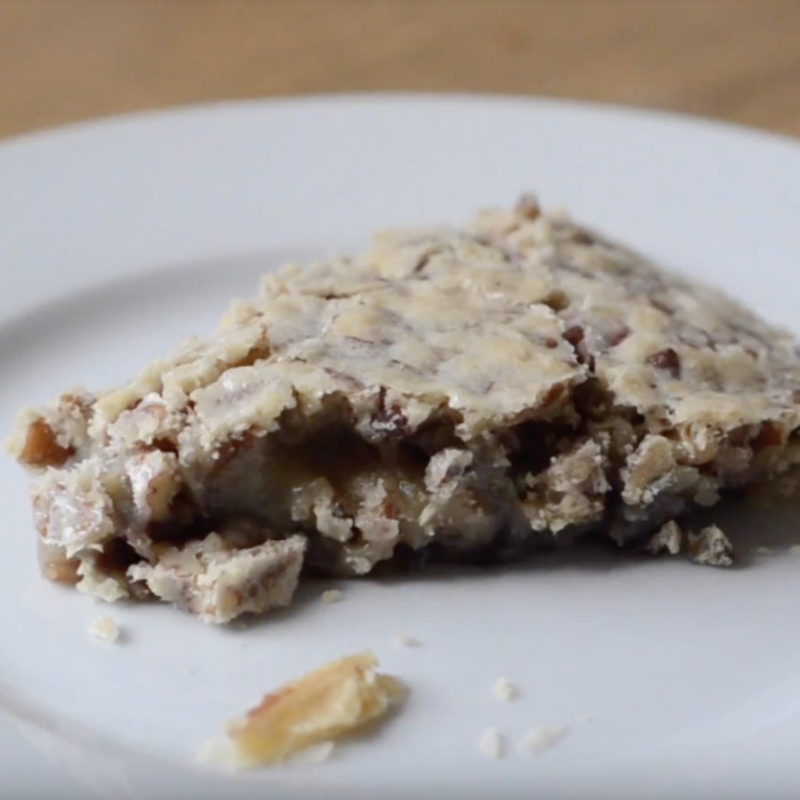 This recipe is delicious topped with Rosemary, Honey, and Almonds.